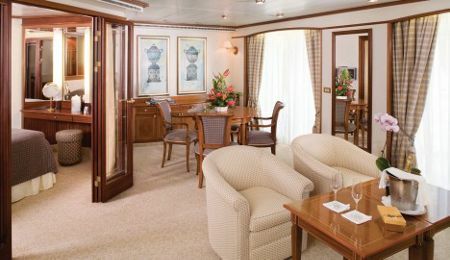 Ever dreamed of cruising around the Caribbean and feeling royal? 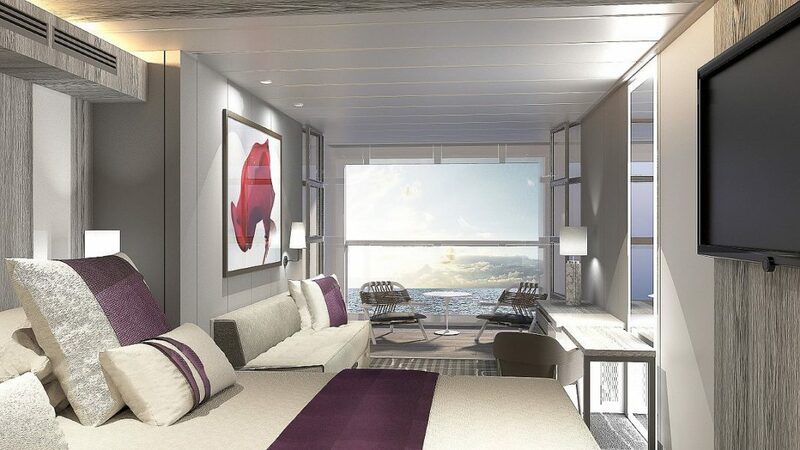 Some say cruises aren’t for everyone, thinking that they’re only for luxury lovers who love spending the big bucks. Sure, they’re definitely not the cheapest way to see the world, but they’re not just for opulent passengers. In fact, there are cruise ships for just about every kind of traveler that go just about everywhere in the world. Whether you’re looking for a family-friendly experience, a food-focused adventure, or a culture-immersive expedition, we’re betting you’ll find the perfect match for cruise travel. There are cruise ships with rock-climbing walls, water slides, river cruises, celebrity cruises, cruises with an ice-skating rink, you name it. So start saving up, because these are the best cruise lines out there that are worth experiencing at least once in your lifetime. Just call us the cruise critic. The chart below displays the best cruise ships along with their individual reviews and ratings. Click "Read Our Review" to read the individual review for each respective cruise ship. Ready for a new epic adventure? 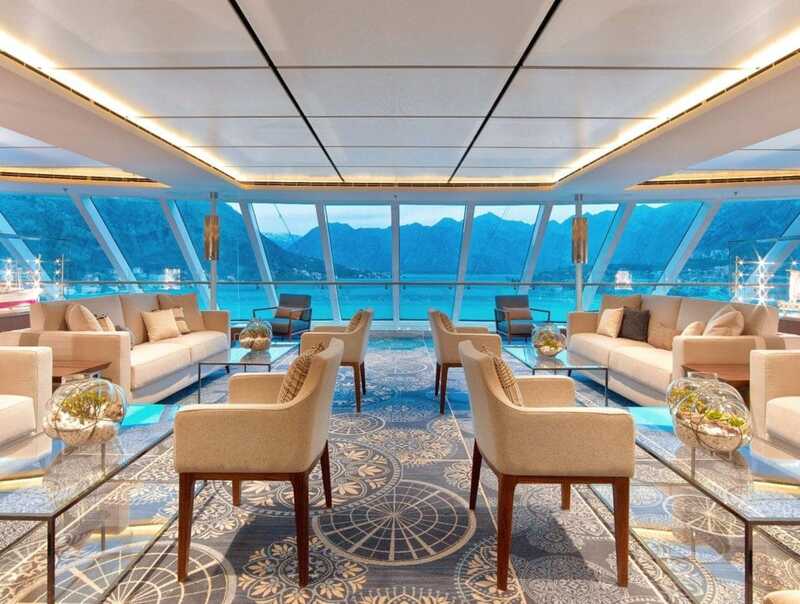 Booking a ride on one of these best cruise ships will give you just that. 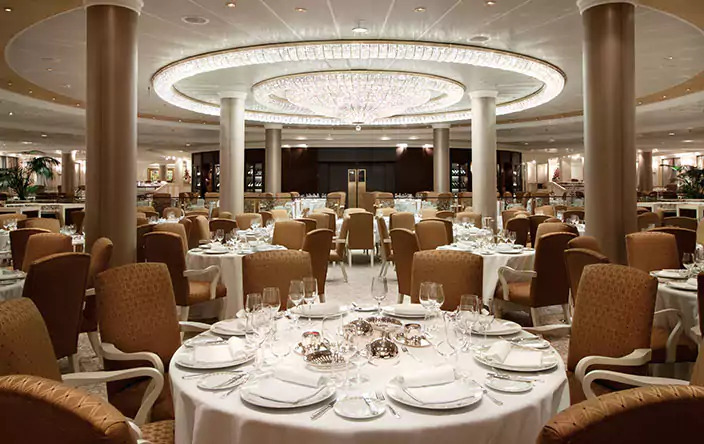 Often have delicious dining options that are diverse in cuisine and themed according to the ship. 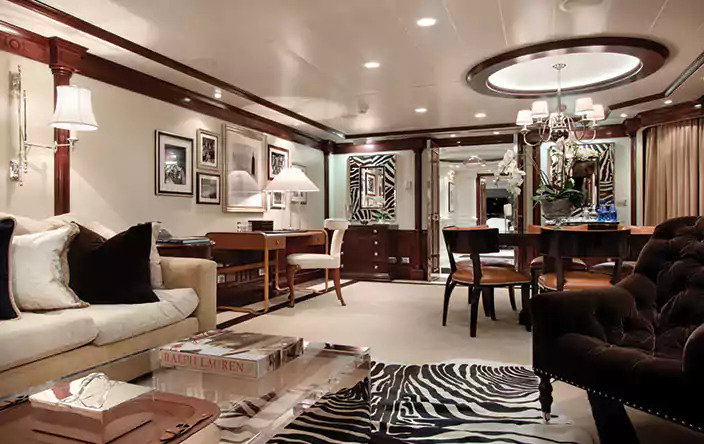 Most of them offer various types of accommodation that meet different budgets. 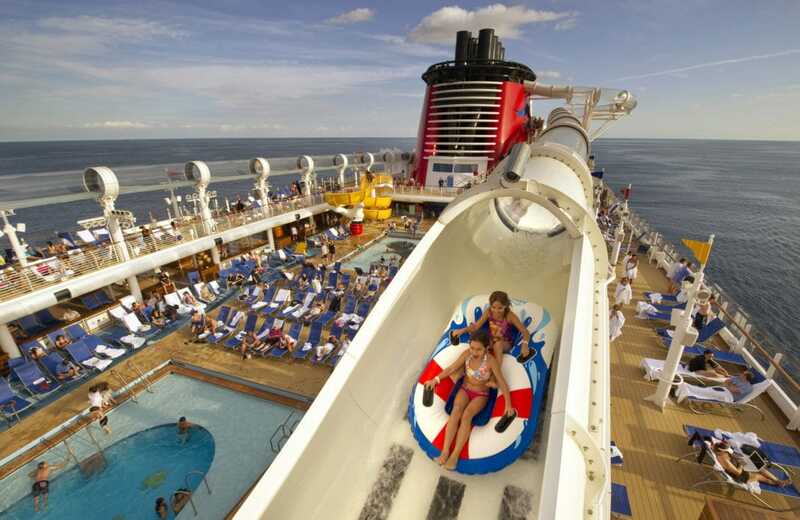 Many cruise ships also have leisure amenities available such as outdoor golfing decks and swimming pools. 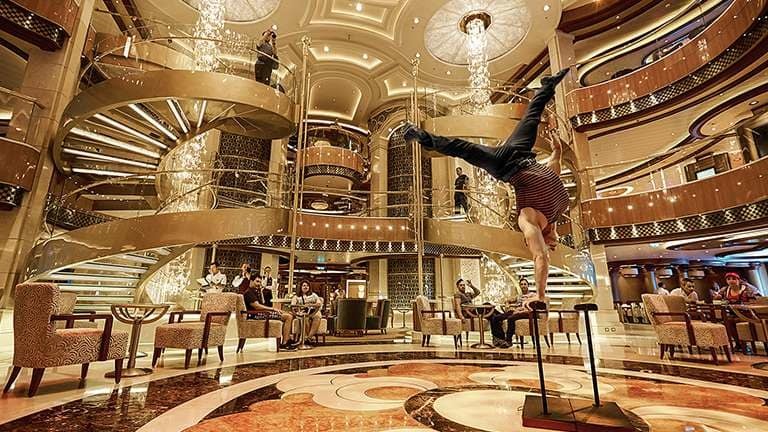 Most cruises offer some kind of entertainment that range from everything to ballet shows, live music, and movie showings. 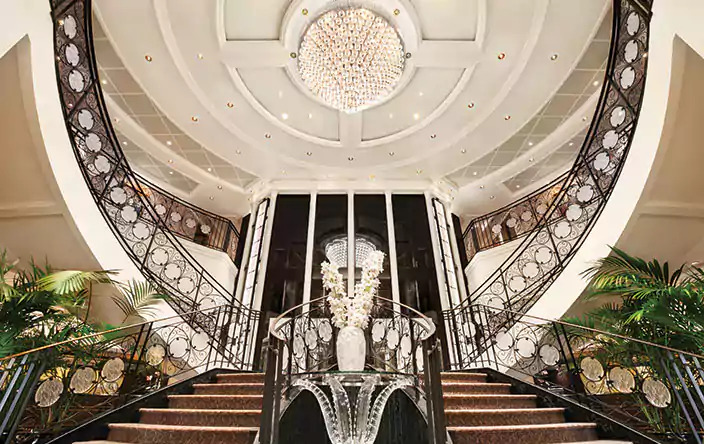 Cruise ships generally have different health and wellness amenities such as indulgent spa centers. Chances are you’re going to be spending more money than usual on this sea-bound adventure. We don’t know about you, but if we’re paying a loftier-than-normal price to travel, the trip better be tailor made to our preferences. That being said, here are some things to keep in mind when deciding which is the best cruise ship for you. Floor-to-ceiling windows with prime views never hurt. If you've never been on a cruise before, it might be a little overwhelming to figure out where to start. 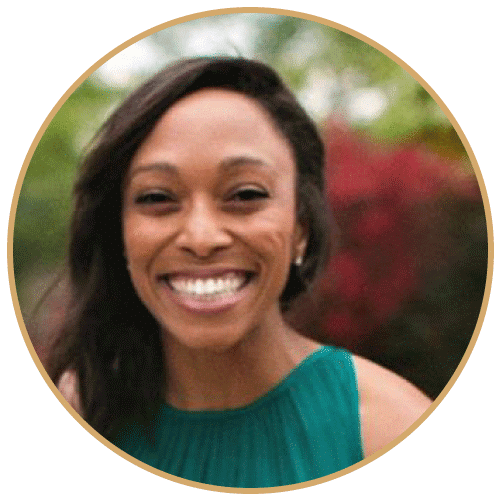 Here are some questions to ask yourself before you start sifting through options that'll hopefully make it a little easier. 1. What kind of location do you want to travel to? While this might seem like a silly one to mention, it’s crucial to consider. Not every cruise ship goes everywhere, and sometimes, a cruise ship itinerary lists places that it’ll simply be passing through. So you’ll want to pay close attention to the details of the itinerary to confirm the various docking destinations, or you might be disappointed! 2. What kind of vacation are you craving? The type of escape you have in mind is an important thing to keep in mind when choosing a cruise ship. For example, there are certain cruise lines you might not want to choose if you’re planning a getaway for the whole family. 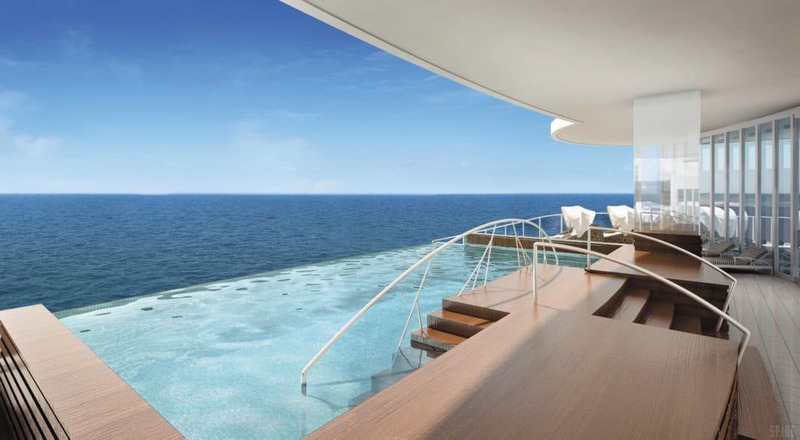 Do you want the largest cruise ship in the world for max luxury or a small ship? Your children might be extremely bored on (and cranky) if you drag them on a long trip aboard a luxury-heavy ship. Alternatively, not all cruises place the same focus on the same aspects. Some are rated highly for their cuisine options, while other are among the best because of their spa services. Even if you choose one of the best cruise ships but it doesn't match what you're looking for in a vacation, you might end up unsatisfied with the result. So, decide what kind of vacation you’re craving before looking for a cruise ship, and you’ll find a happy match. Not all ocean liners are created equal. 3. What amenities or aspects are you unwilling to compromise on? 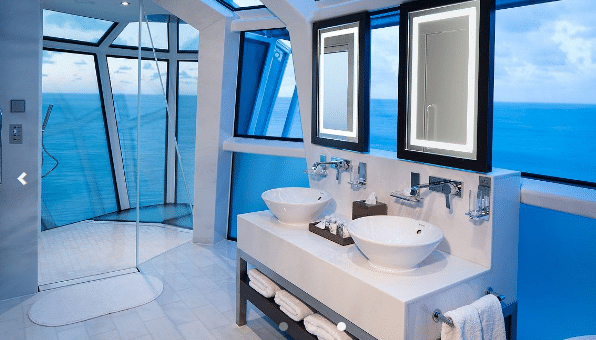 Most of the top cruise lines make sure to equip their ships with top-of-the-line amenities. Even still, they aren’t guaranteed to have the one that’s most important to you. That being said, ask yourself which of them you cannot cruise without, and make sure your ship of interest has it. 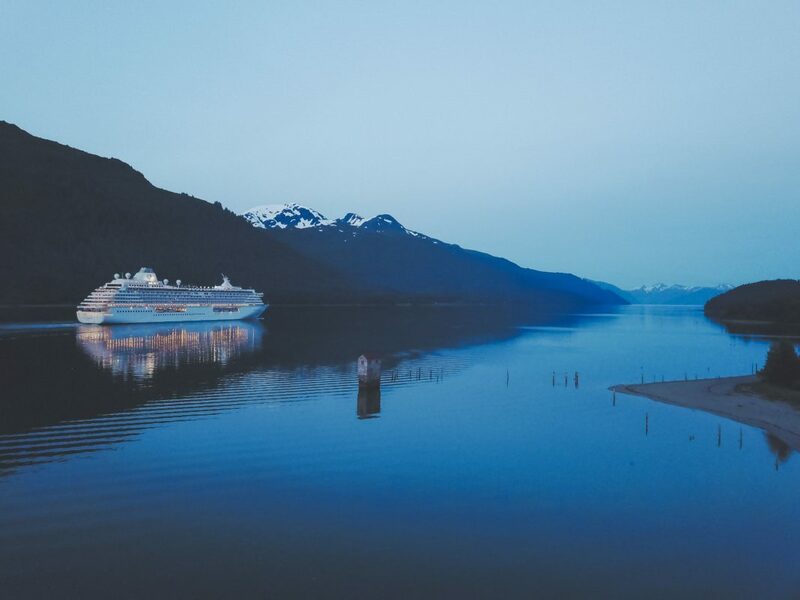 The best cruise ships ain't cheap. That’s not to say that you can’t find incredible deals. What it does mean that you’ll be spending way more than you would if you just booked a flight to your destination of choice. Maybe money isn’t a factor for you, but maybe you’ll have to save up a ton for this trip. Either way, don’t let the prices scare you. They’re lofty for sure, but the experience is worth it, and there are ways to reduce the costs! 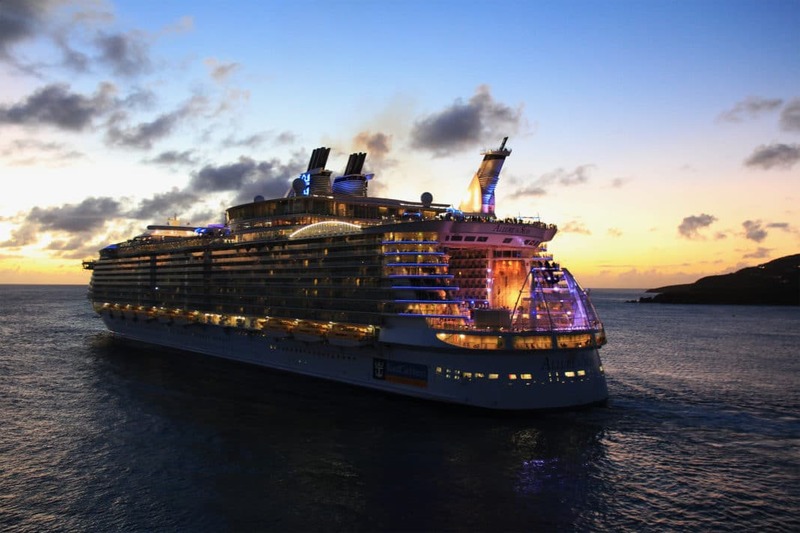 Below are the pros and cons for the best cruise ships, but in the chart above, you'll be able to check prices along with more in-depth reviews for each individual ship. There isn't much entertainment available (but that's something the ship prides itself on, and this is only a con for some). Guests rave about the incredible shows on Allure -- especially Mamma Mia! 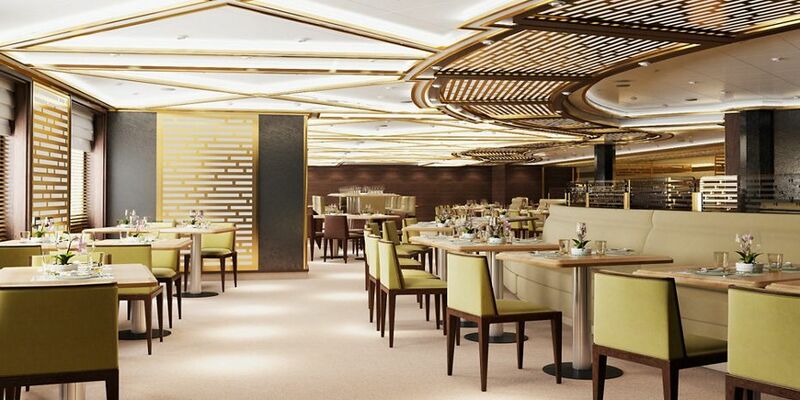 Passengers rave about the exquisite food; in fact, it's pretty much the main attraction. It offers a wide variety of cuisine -- even in the Main Dining Room! 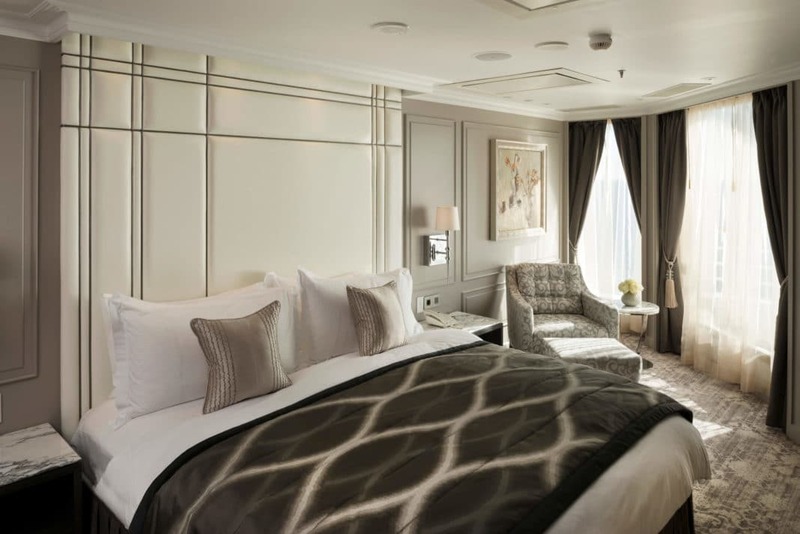 Some guests wished there were more onboard activities and entertainment, while others took it as the perfect opportunity to nestle somewhere cozy and get lost in good books. Guests are absolutely amazed at the talent level of the entertainment offered, so much so that many even say they are "Broadway" good! 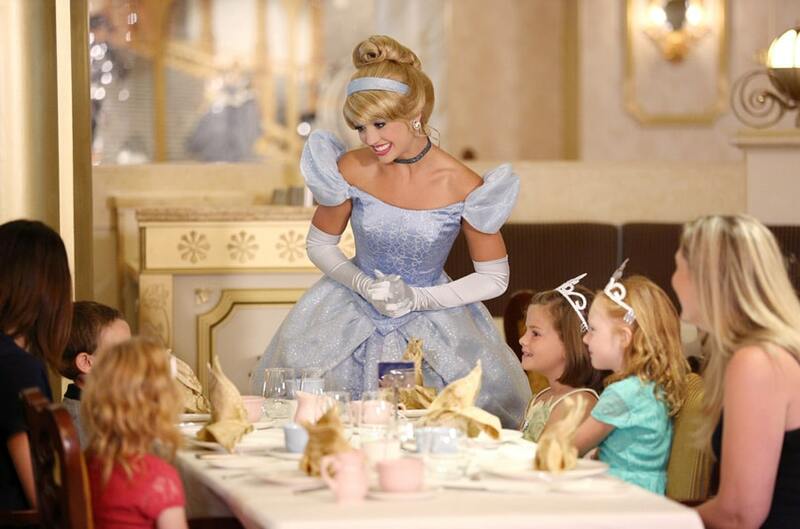 The kids' entertainment is quite literally "magical!" Sure, it's neither the most low-budget or low-key way to travel, but we're pretty confident that it'll be well-worth the money. Cruises offer travel experiences that are hard to get via any other travel method. There are so many places to experience, much relaxation to enjoy, so many people to meet, and so much cultural education to gain. So what do you say, are you ready to hop aboard one of these explorers?